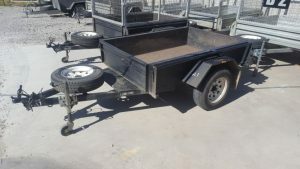 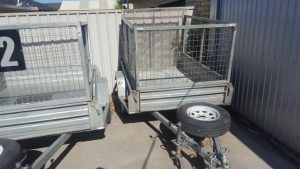 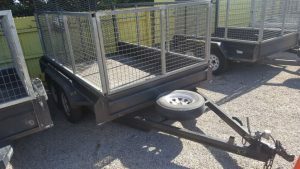 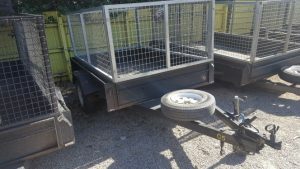 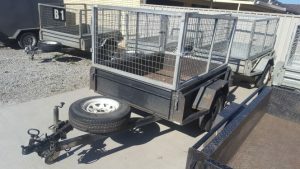 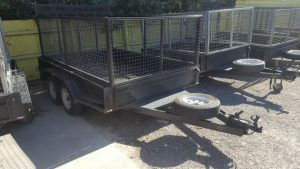 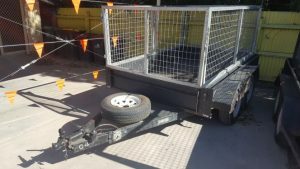 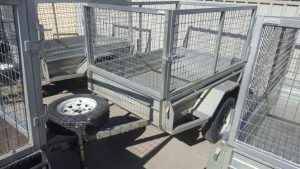 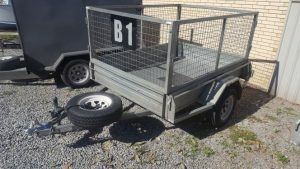 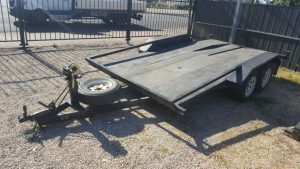 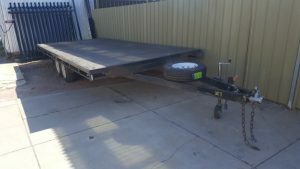 The below trailers are all ex hire fleet trailers for sale. 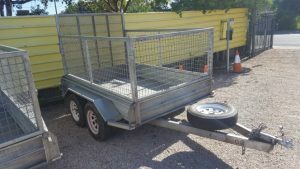 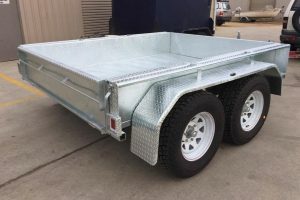 All trailers have been regularly maintained. 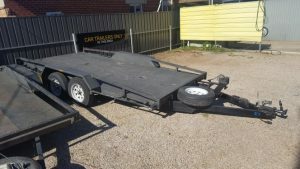 All trailer sales are subject to availability. 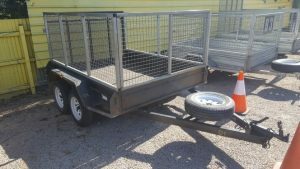 All trailers have been regularly serviced and “beefed up” to hire spec.